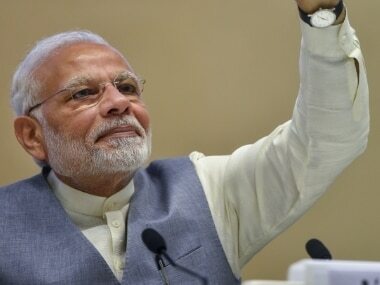 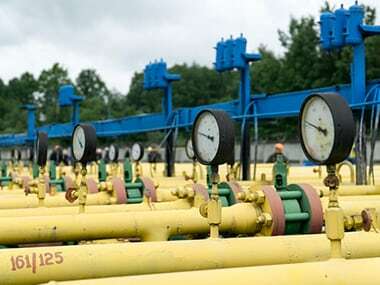 PNGRB said the ninth CGD bidding round was launched on 12 April for development of city gas networks for the 86 geographical areas (GAs) which includes 174 districts (156 complete and 18 part), spread over 22 states and Union Territories (UTs) in India. 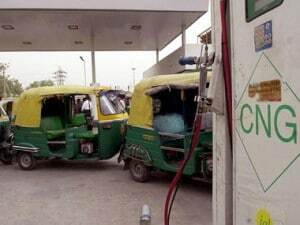 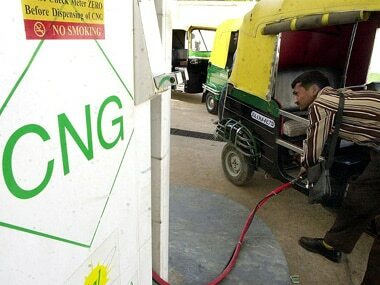 The Petroleum Ministry has held that the oil regulator's approval is not needed for setting up CNG selling stations and companies were free to set up CNG pumps across cities. 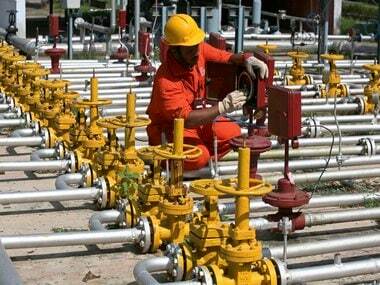 The report further projected the output to rise to 211 mmscmd in 2026-27 and to 230 mmscmd in 2029-30. 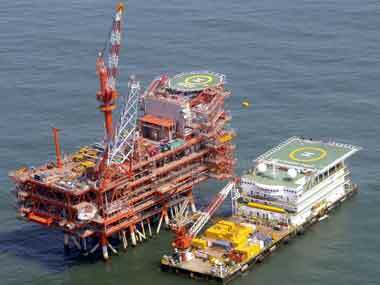 PNGRB said monopoly behaviour is anti-competitive and, therefore, not in consumer interest.